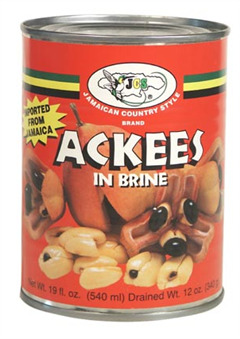 Ackees is the national fruit of Jamaica and plays a major role in Jamaican cuisine. 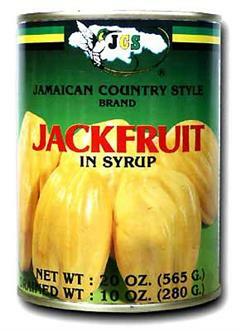 Ackee is known to have high nutritional value and is rich in essential fatty acids, vitamin A, zinc, and protein. 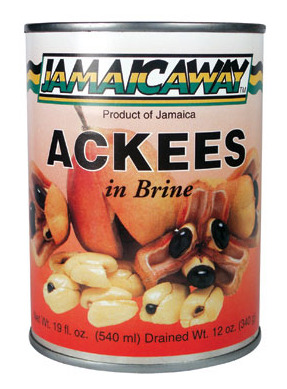 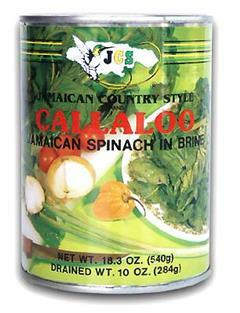 Our Jamaicaway Ackees in Brine is imported straight from Jamaica and is made with the finest ingredients.